Discovering the underwater world is an out of this world experience that does not need any malarkey to explain. Be it a nature lover or an adventure seeker, young blood or an experienced bone, a male or female, diving adventures calls out to each and every single soul globally. The Red Sea has made an undisputedly reverent impression on the world travellers and is Europe’s favourite diving destinations. 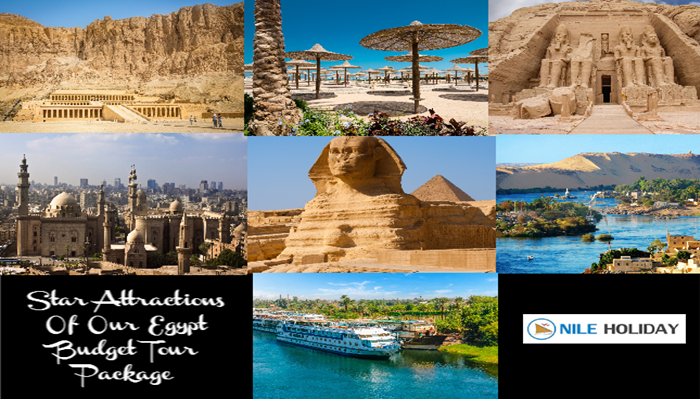 The reddish hue of Red Sea, unmitigated coral reefs riches, incredible marine life and crystal clear visibility of water are why Egypt Diving Holidays has become such a temptation. Red Sea is one of the Egypt temptations without the shadow of Ancient Egypt’s fame that has everything to do with Egypt’s sheer natural magnetism and skills of Egypt Tourism. You can step on any shore for a beach vacation but if you want to witness some of the best diving spots that are beaming with treasured coral reef, impressive marine life and infamous wreck sites than you need some guidance beforehand. There are live boards or cruises that handle in diving treasures exclusively. You can take PADI courses before diving or scuba diving if you are new to the experience and stay in diving resorts nearby. The Best Diving Spots Of Egypt are listed below but haven’t named all, just the best. If you want to know more, call us and we will be happy to assist you in your endeavour. 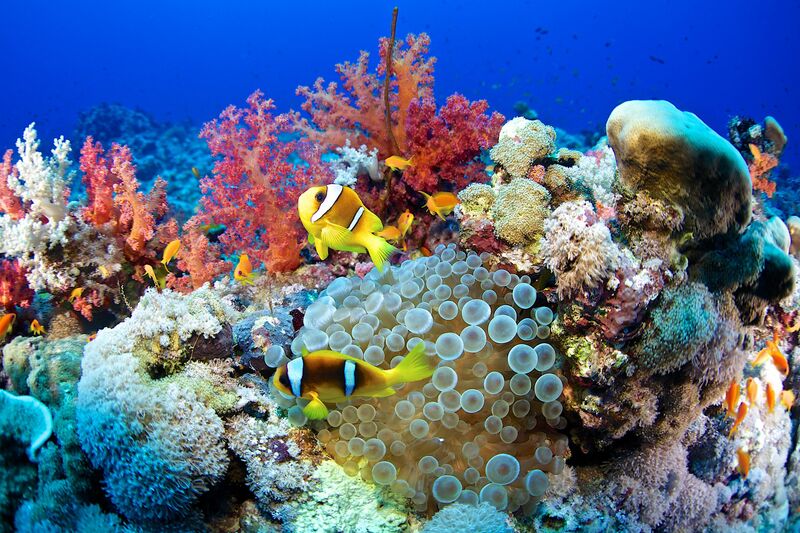 Apart from these, many other diving destinations less famed do also make their name. 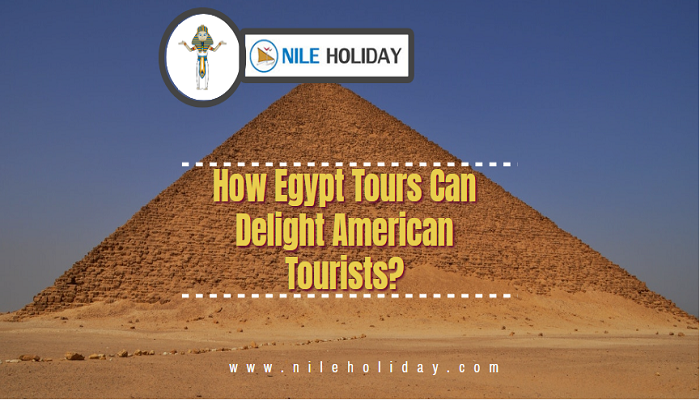 NILE HOLIDAY offers Best Diving Holidays In Egypt, famed for Red Sea exploration. However, we recommend you to go with known sites and famed sites if you feel uncomfortable venturing into unknown.